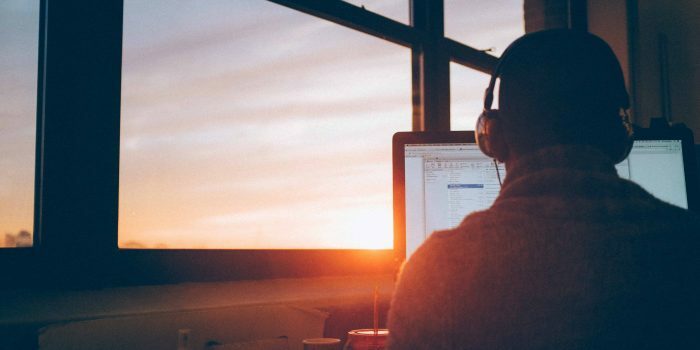 6 Awesome Free Cryptocurrency Resources For Beginners. The best stuff in life is free right? That's why I've created this guide with 6 free cryptocurrency resources. 2. 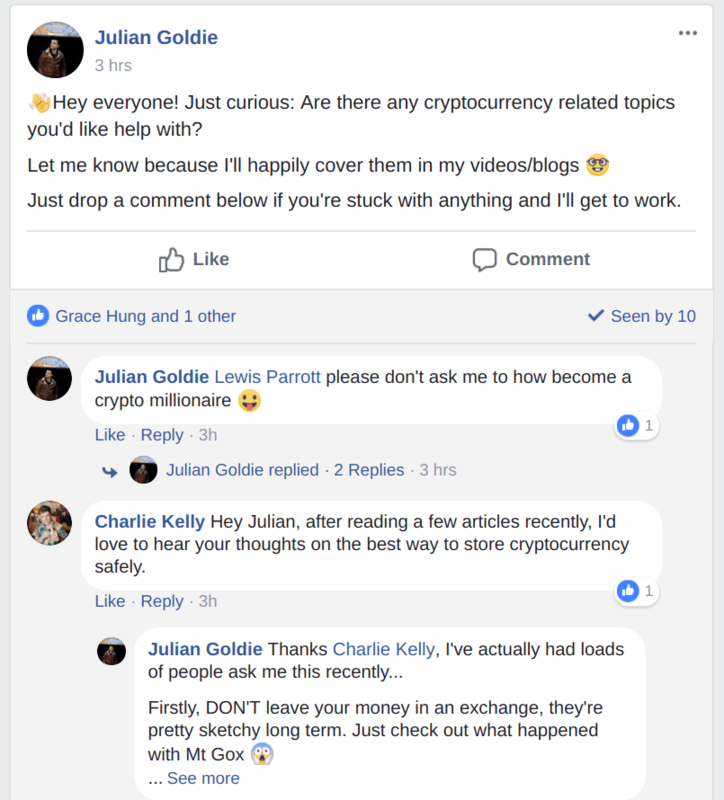 The 'Crypto Lair' Facebook Group. 3. Join Coinbase & Get $10 Of Free Bitcoin. 5. My Top 5 Cryptocurrency Picks For 2018. 6. Analyse Your Trades With Coinigy. 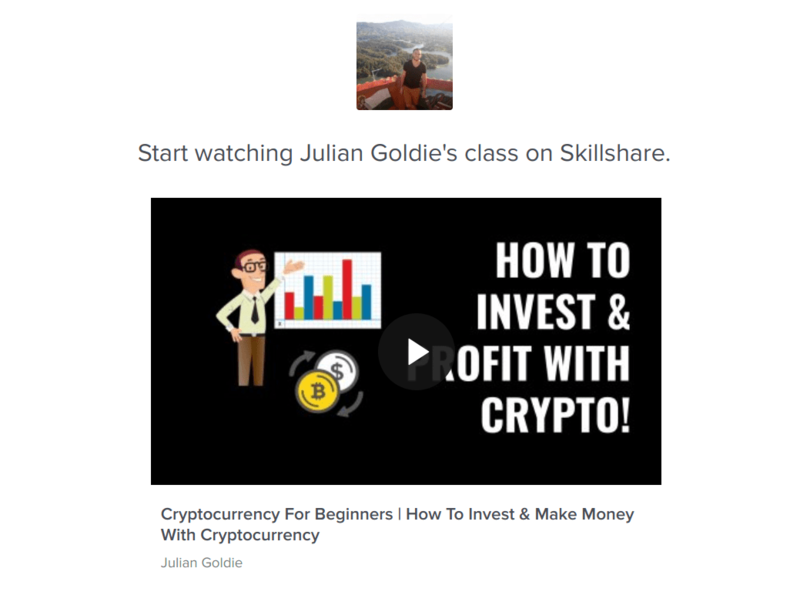 Check out my free cryptocurrency mini course here. It's about 45 minutes long and will teach you the basics of investing in cryptocurrency if you're a beginner. Need some help from a supportive community of cryptocurrency enthusiasts? Check out the 'Crypto Lair' Facebook group here. This group is for cryptocurrency enthusiasts to share ideas and discuss the crypto markets. Coinbase is one of the world's most popular exchanges for buying Bitcoin. If you want an easy way to buy cryptocurrency without worrying about confusing charts, Coinbase is the place to be. Plus if you sign up with this link, you'll get $10 of free Bitcoin. ​Note: Coinbase might take a couple of days to get you verified, but that's just because they want to make sure your account is secure long-term. Check out my YouTube videos all about investing in cryptocurrency here. You'll discover loads of guides, tutorials and tips on this channel. Plus if you've got any videos you'd me to cover, I'll create them for you! Looking for a strong long-term crypto investment? 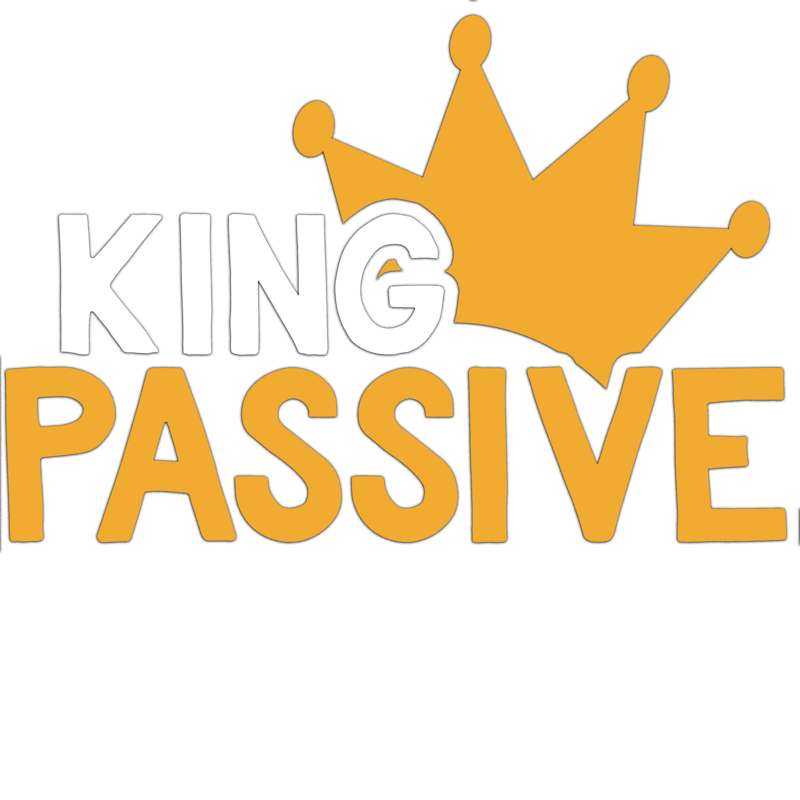 I've actually covered my top 5 favourite cryptocurrencies for 2018 here. These are all coins with solid fundamentals - great teams, big ambitions and a long-term vision. Tip: Before you invest in any cryptocurrency, make sure you've done your research first. Only ever invest in coins you believe in - this will make you a more confident investor. I've created a step-by-step checklist on how to do that here. Ready to begin trading cryptocurrency properly? 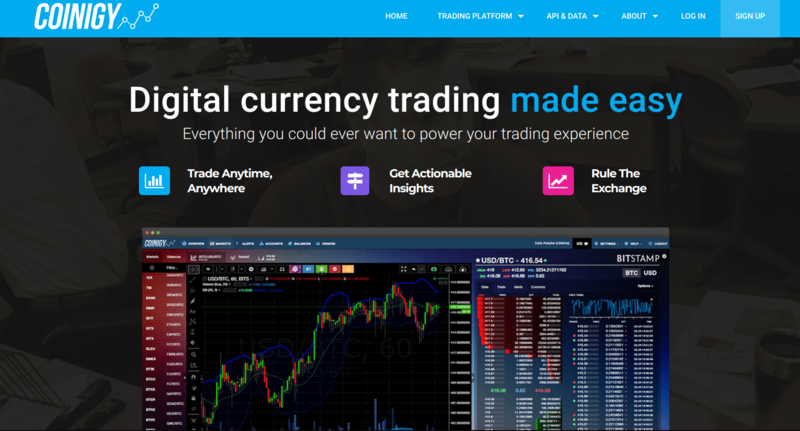 Coinigy is an all-in-one digital currency trading platform. Using the Coinigy desktop or mobile app, you can trade on 45+ of the most popular cryptocurrency exchanges from just one secure account. Plus they'll give you a 30 day free trial when you sign up. Check it out here.